Many South Carolina plants and animals are adapted to fire and their well-being requires frequent fire. 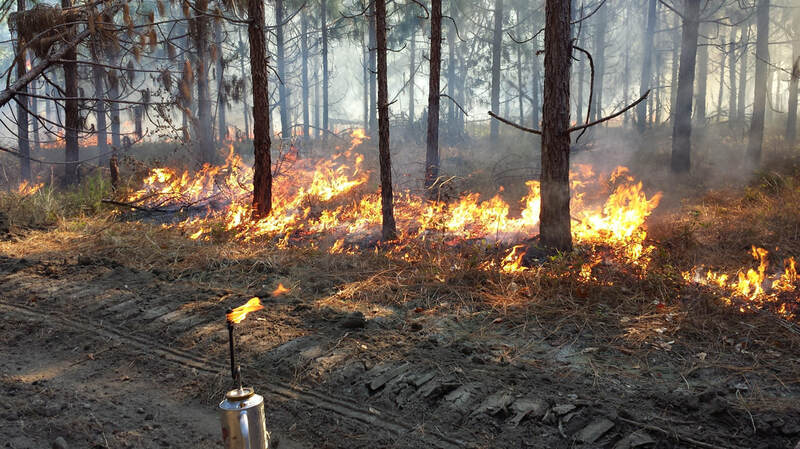 Prescribed fire is a time-tested tool used to manage South Carolina ecosystems for centuries and is a vital part of southern heritage and culture. Prescribed fire helps prevent loss of property and protects South Carolina timberland values, especially in the wildland/urban interface. 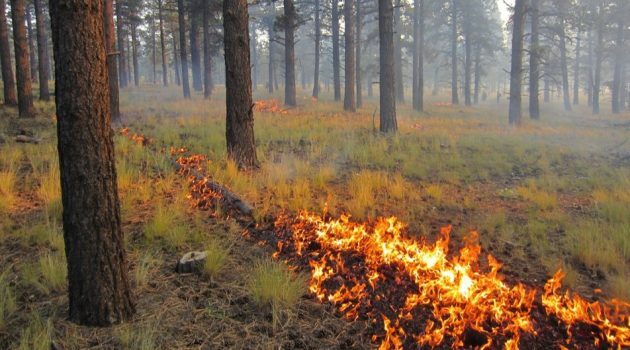 Prescribed fire is the most natural, economic, and efficient method for reducing fire fuels and the threat of wildfires. Prescribed fire maintains the scenic beauty of our landscapes.